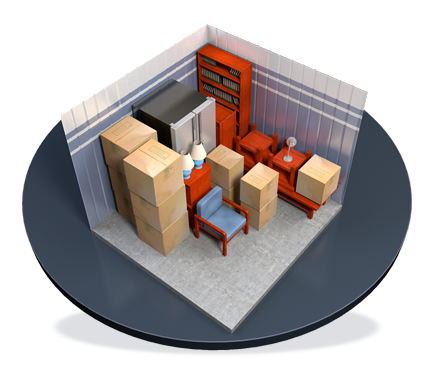 Foothill Mini Storage in Boulder City, NV is conveniently located on the corner of Yucca Street and Foothill Drive near the Railroad Museum. 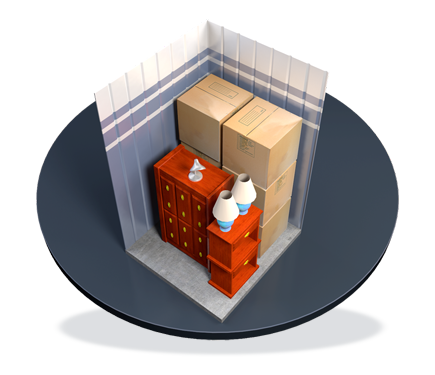 Our storage facility maintains security features including a fenced facility, cameras and automatic gates with each customer assigned individually coded gate opening remotes. 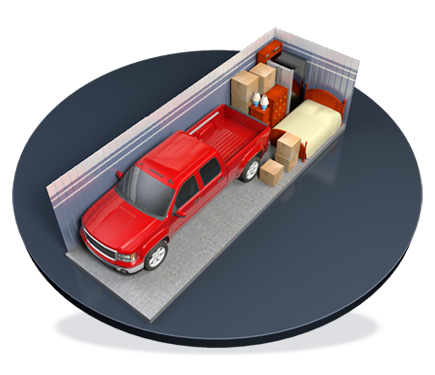 Our managers are very knowledgeable about the facility and they will be able to assist you with questions regarding storage at Foothill Mini Storage. 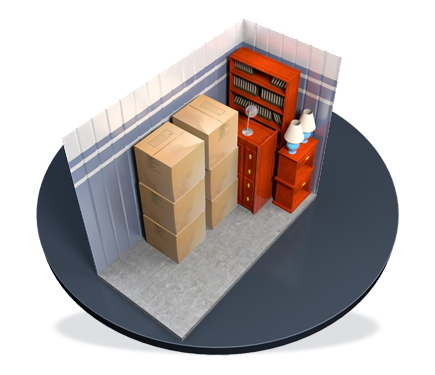 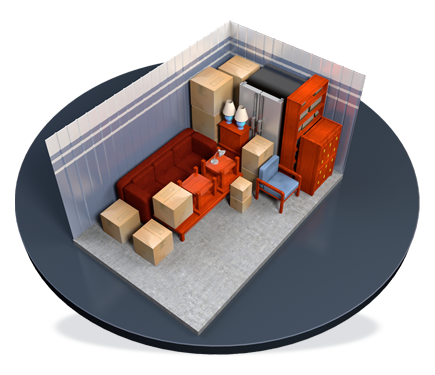 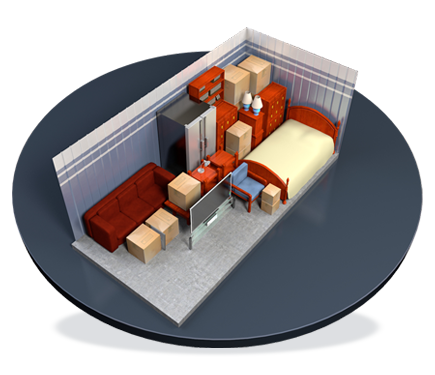 We provide a variety of unit sizes in a safe and convenient location.